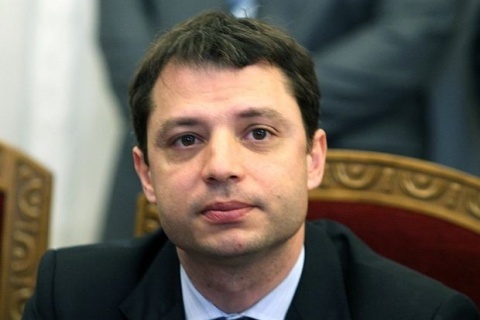 Bulgaria’s newly appointed Minister of Economy and Energy, Delyan Dobrev, shared that he felt tainted by rumors regarding his college diploma. Speaking Saturday for the Darik radio weekly political talk show, Dobrev said he was stunned how a rumor can become headline. “The Wesleyan University might not be known in Bulgaria, but is very prestigious in the US for the major I have chosen. I applied with 30-40 colleges in America and among those that accepted me, this one was the best,” Dobrev told the radio host. When asked why, according to investigative Bulgarian journalist, Grigor Lilov, his name could not be found in the registry of the University, the Minister replied that there was no such registry. “The University, however, has a phone, email, and a central registration office. Anyone can call there and check. My office sent to media the scanned copies of the diploma so that they can all see how the college spelled my name in English. Maybe someone misspelled my name when doing their research, otherwise this is sheer speculation,” Dobrev concluded.